An AI Challenge has been delivered to developers in India by Microsoft, the creator of the search engine Bing. They are looking to provide more accurate search results to their users in India. To do so, they will need a new AI developed. Instead of hiring a developer in-house, they are offering the job to students and developers. The winning design gets 15 lakh INR, which is about $20,000. To participate, it is essential that teams, both student and professional, register before beginning to work. The deadline is November 15, and the contest is open to anyone who wants to try their hand at developing the best AI for enhancing search results. The twenty best-scoring teams will receive T-shirts and Microsoft brand prizes. All participants will get a certificate to show they were involved. The top reward, which goes to the top team is worth Rs 10,00,000. If the team is all students, they will receive a Rs 5,00,000 bonus. To ensure you are not disqualified, review the remainder of the rules on Microsoft’s website and view their terms and conditions. Become the Winning Developer If you are a developer currently in India, then this is an excellent chance for you. Not only are the cash and material prizes a significant boost to your bottom line, but the notoriety and fame that will come from winning will ensure you have work for many years to come. Ultimately this is a win-win for everyone involved. Microsoft does not have to hire anyone else to do the work, they can decide on the best AI, developers and students have a chance at prizes and notoriety, and those who use Bing in India will be getting better search results. Microsoft and Bing Microsoft have been on the leading edge of technology for many years. Their entry into the search engine industry has been no surprise. However, they have always been behind Google for many in the United States. 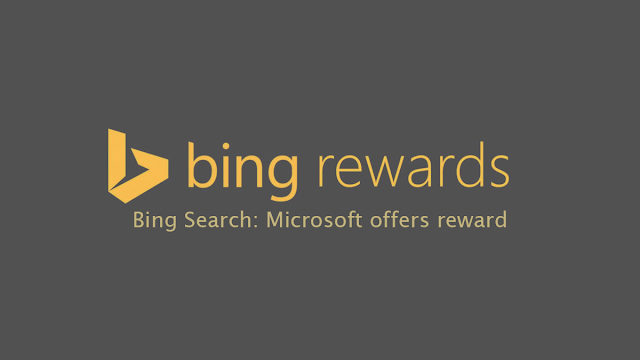 This contest will help to propel Bing into the premier level of search engines. Better results mean that people can spend less time searching for answers and products and spend more time taking care of business. Those seeking in India will soon have a better experience using Bing and won’t have to use lesser search engines. Overall, this contest will be a benefit to all involved and can be life-changing for those who win or come close to the top regarding ranking. Don’t miss your chance to get in on the action.